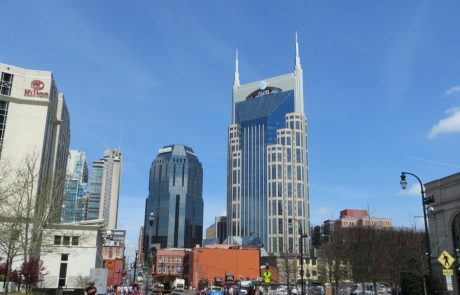 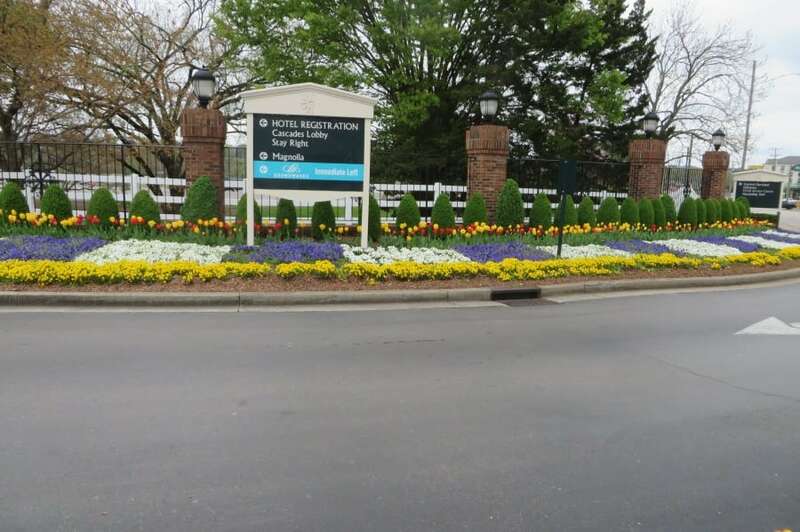 Nashville | Philipps Bus Service, Inc.
Nashville and the Opryland Hotel that’s our new destination this week. 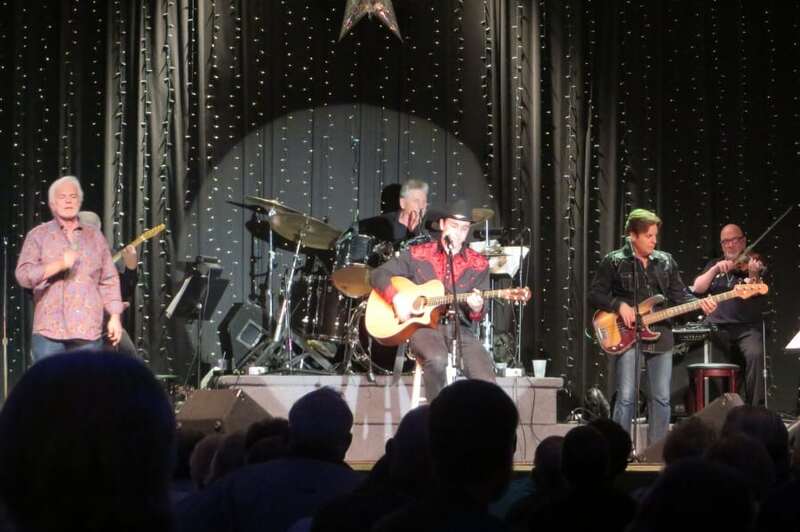 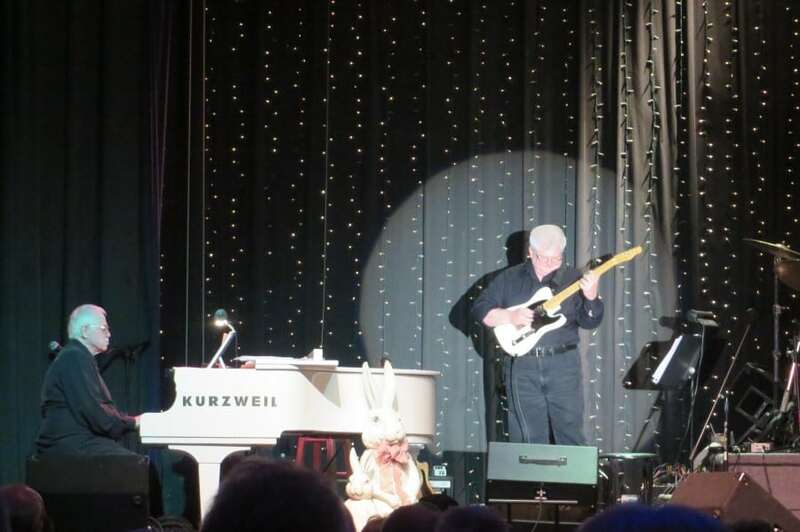 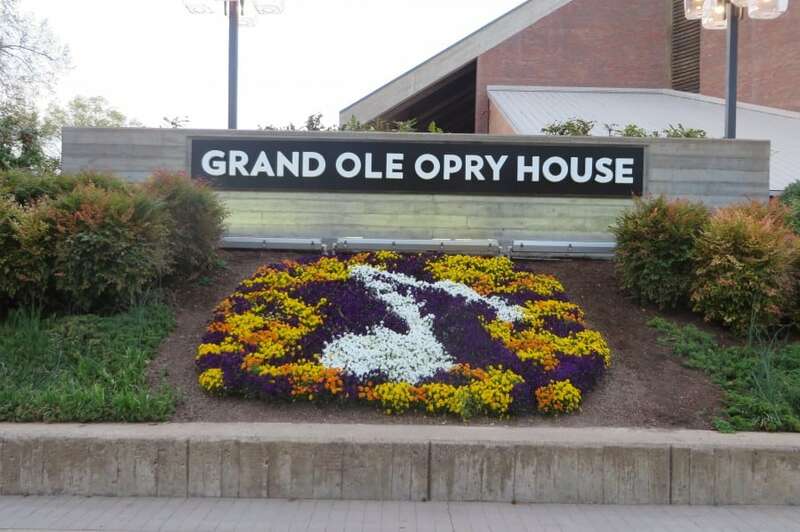 Entertaining shows, music and tours make this trip a winner every time. Come back here and check out our photos. 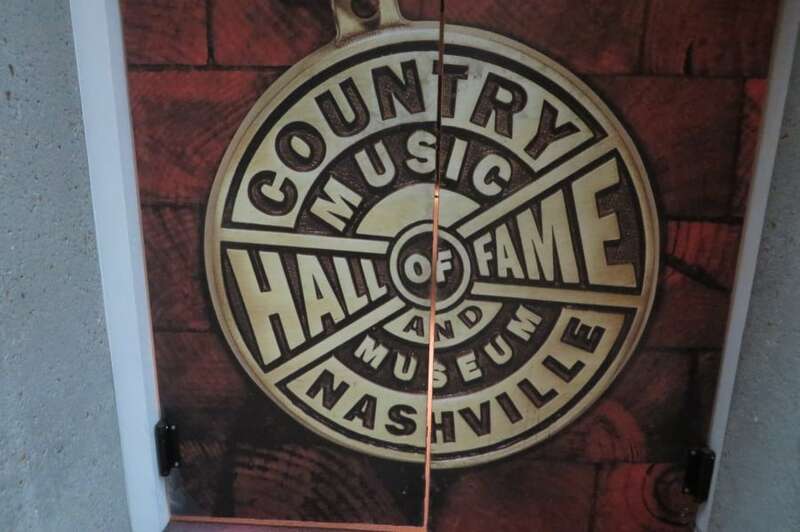 Today we made it to Nashville. 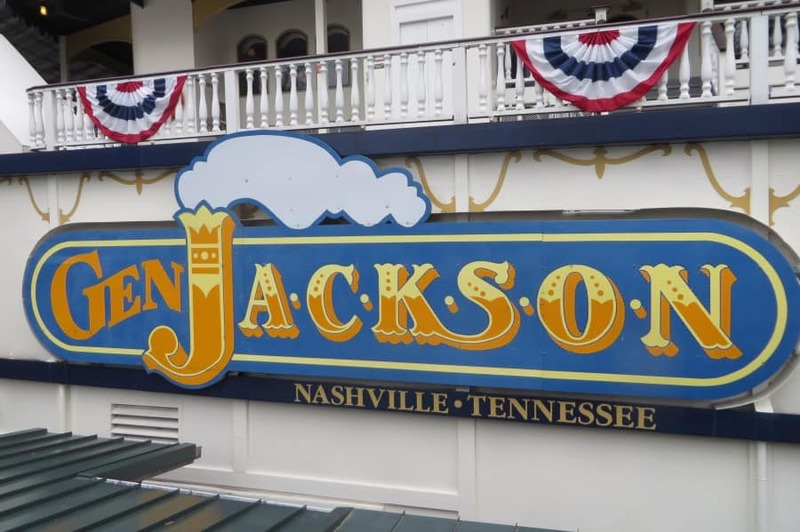 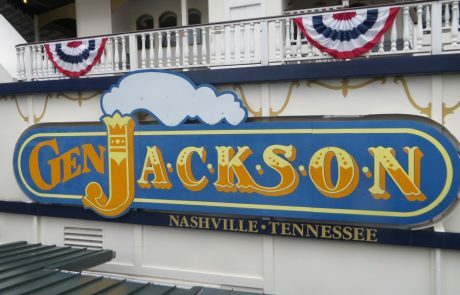 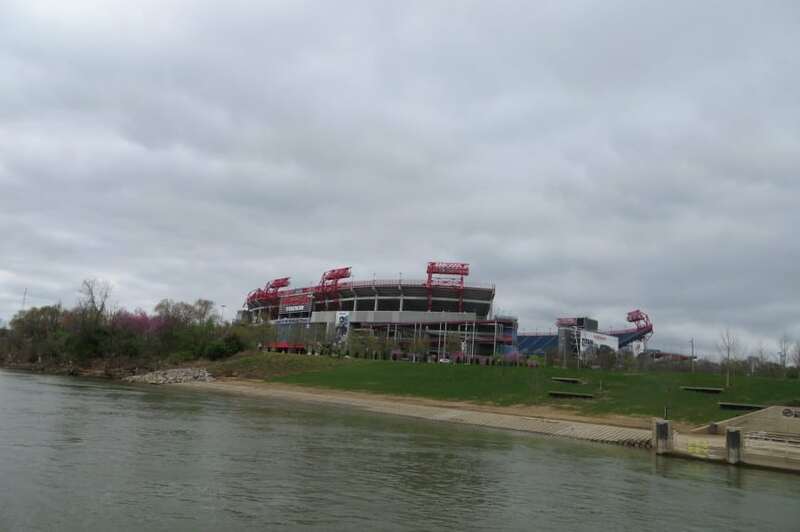 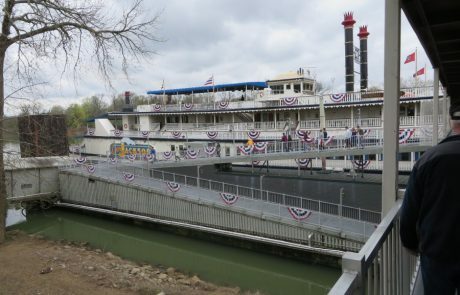 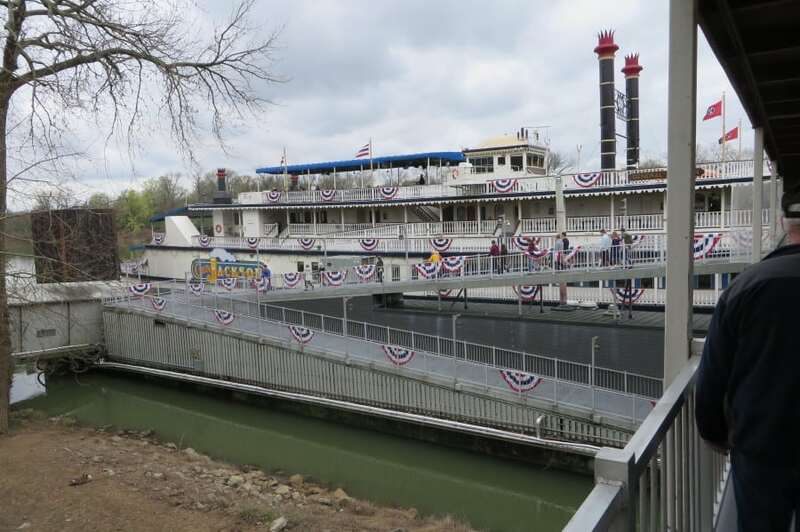 The rain stopped as we arrived to board the General Jackson lunch cruise. 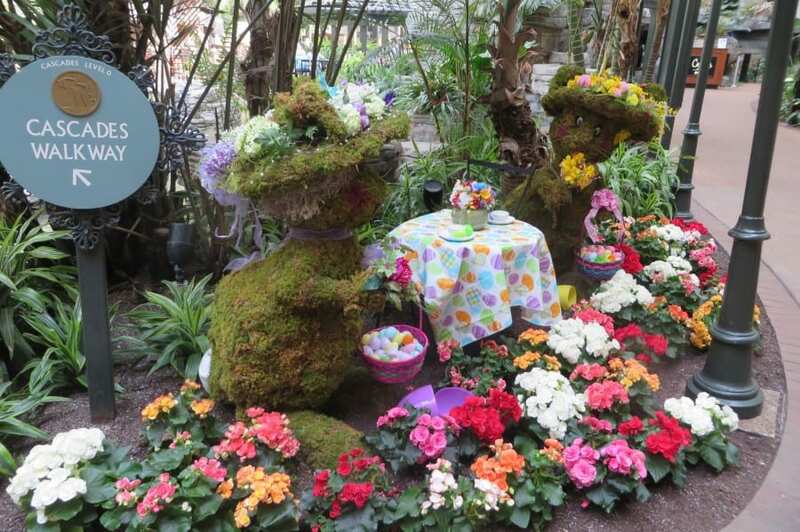 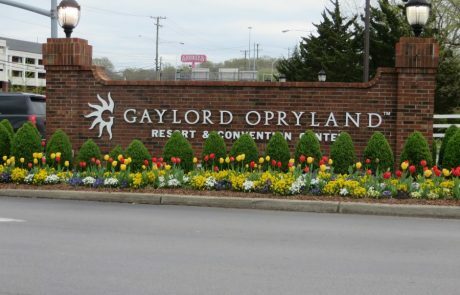 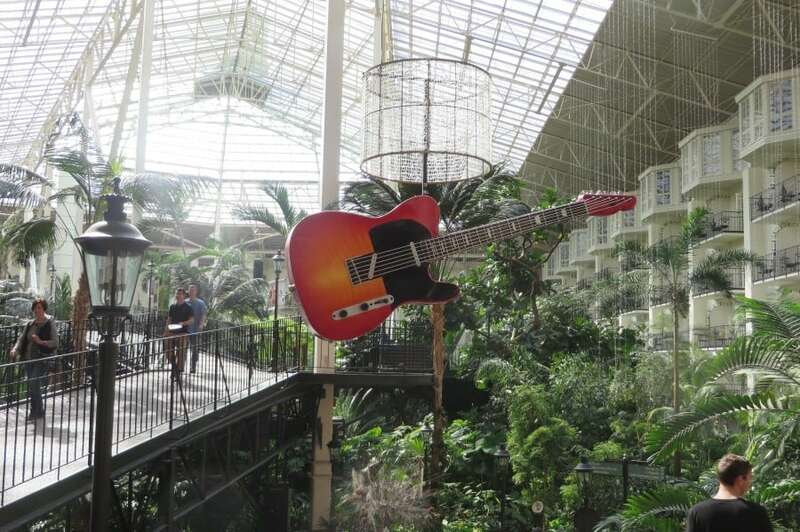 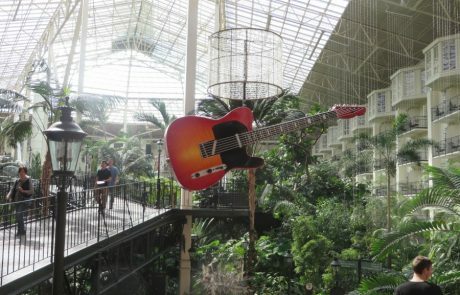 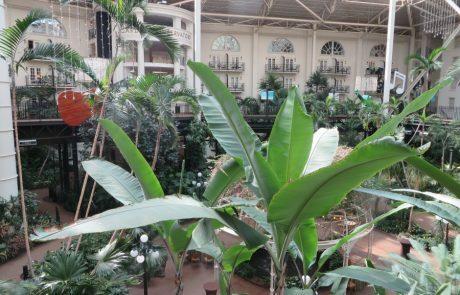 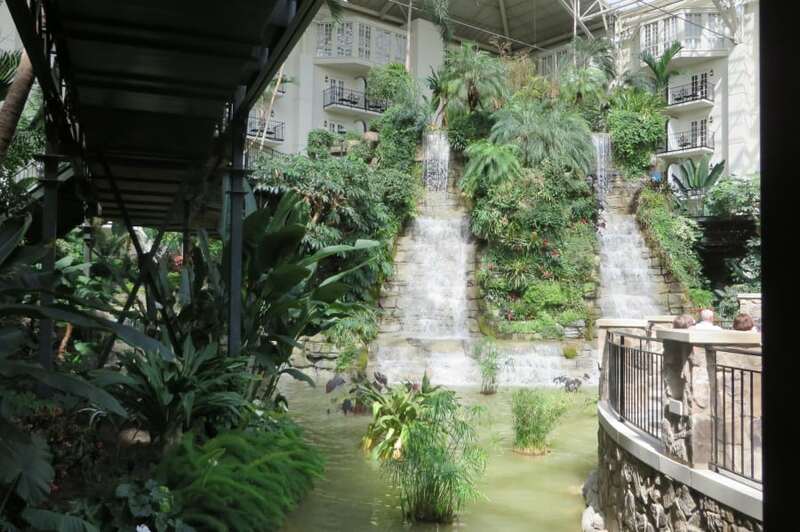 The trip took us from the Opryland hotel all the way to downtown Nashville. 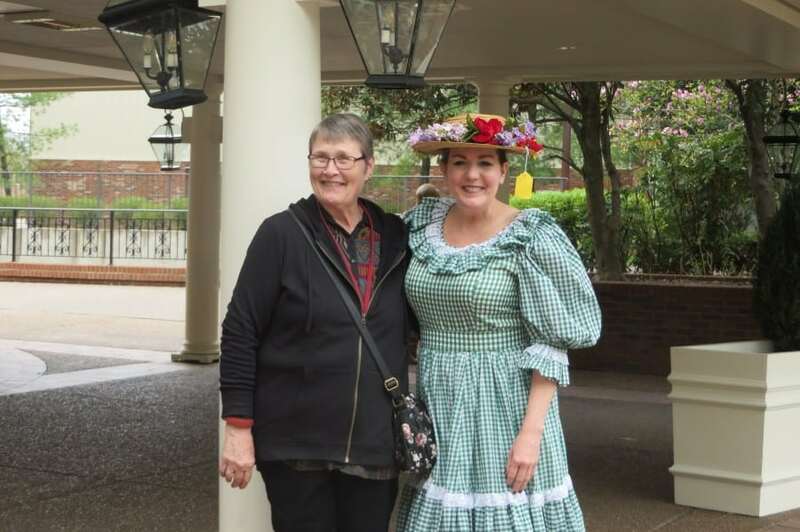 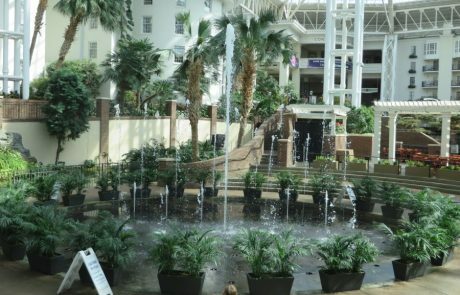 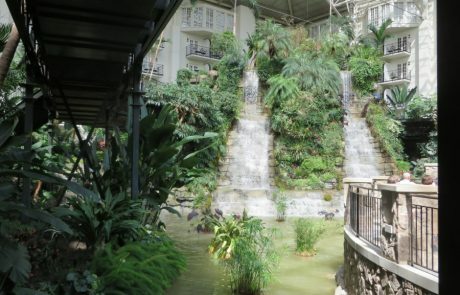 After the cruise, we checked in at the Opryland Hotel. 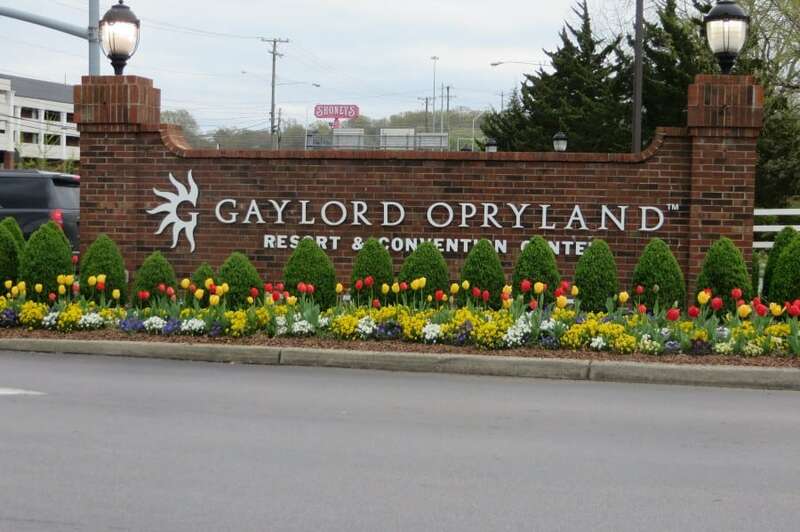 We had a short time to get acquainted with the hotel before we headed to the Nashville Nightlife Dinner Show. 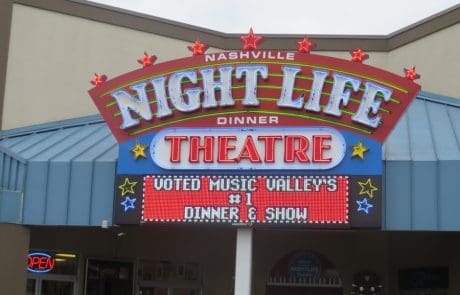 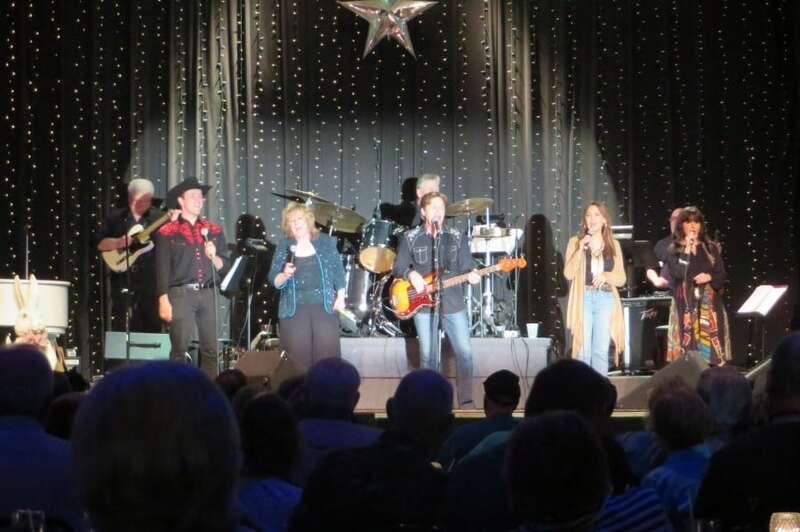 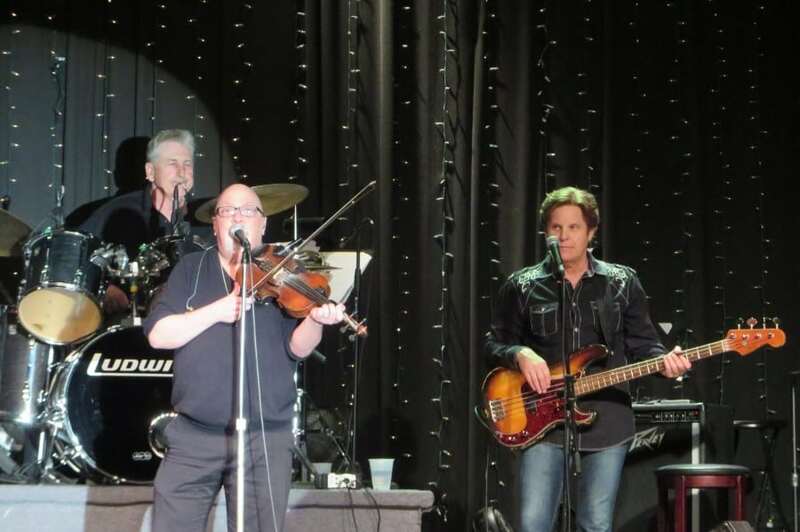 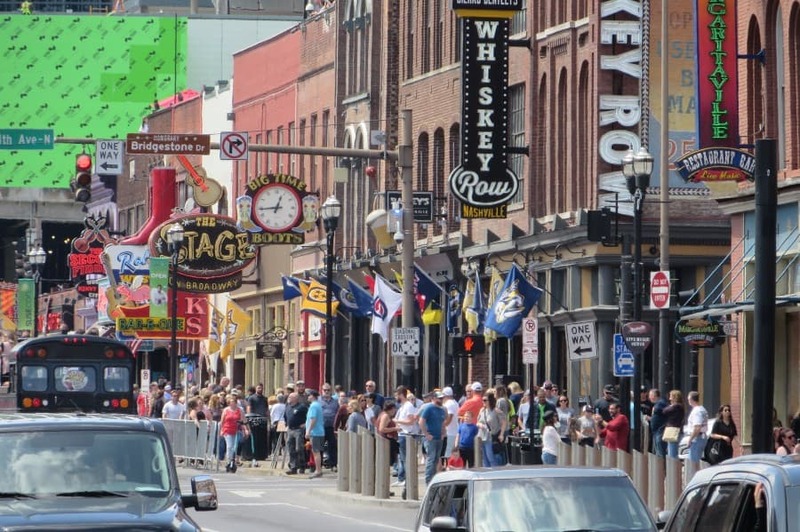 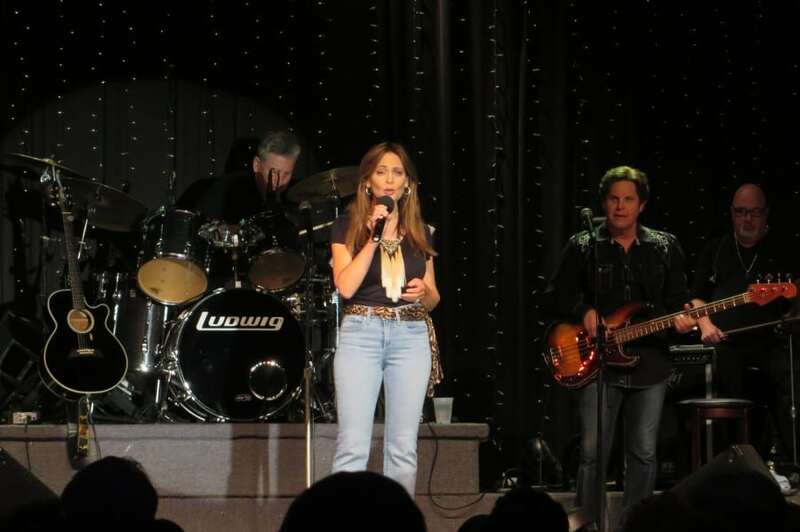 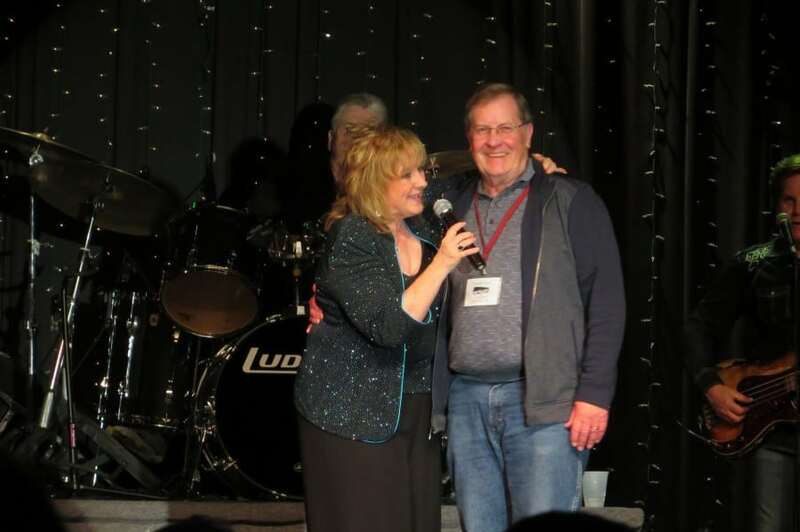 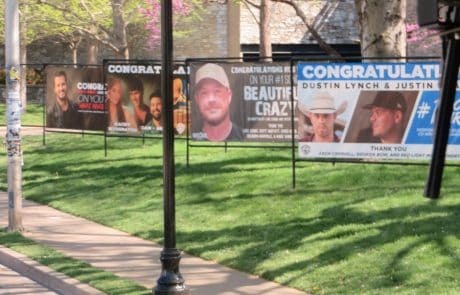 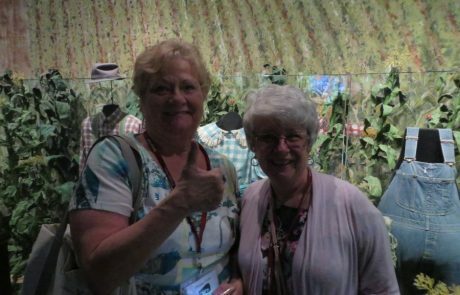 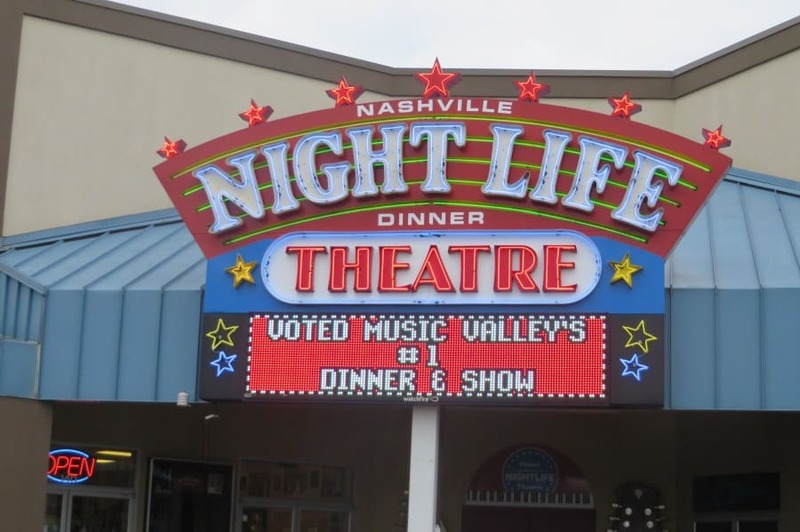 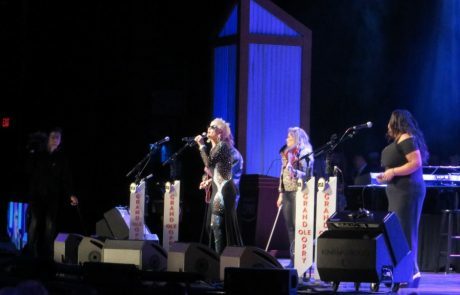 The show was a hit, and already we know why Nashville is know as Music City USA. 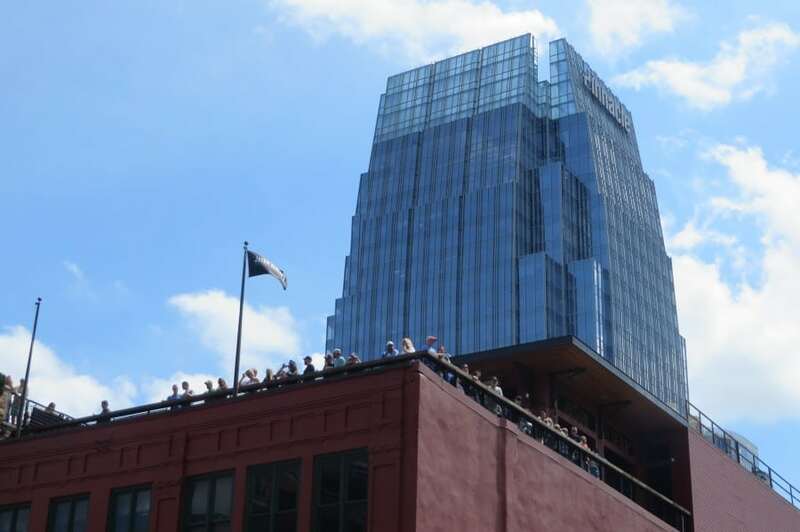 Sunny skies and warm temps showed up today. 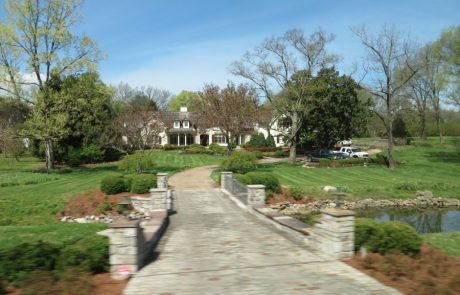 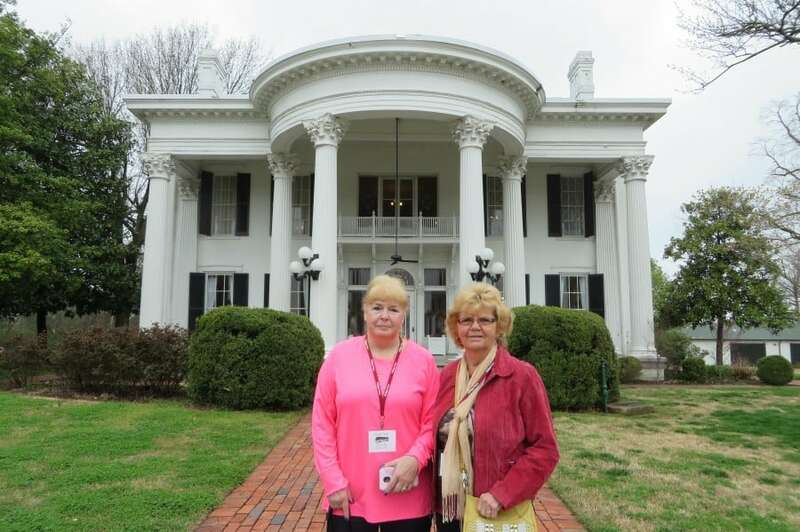 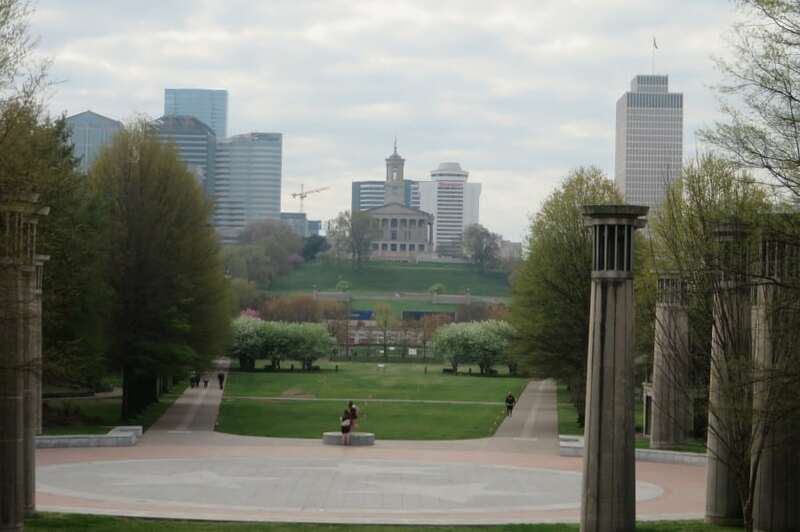 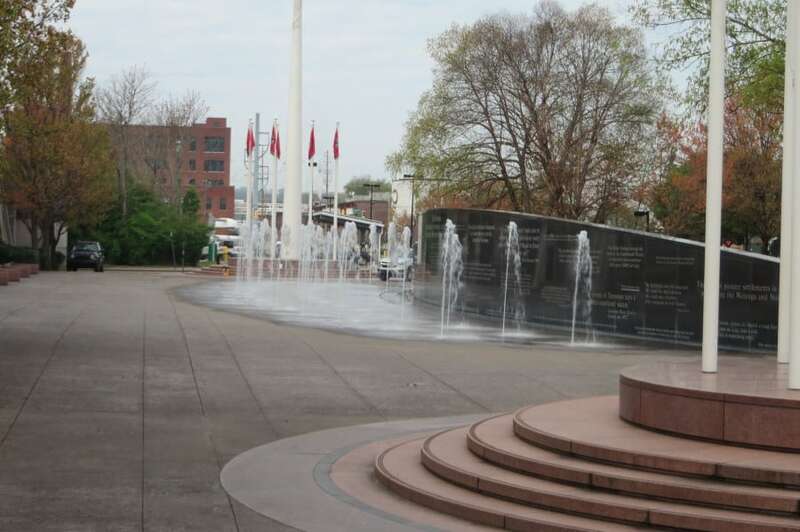 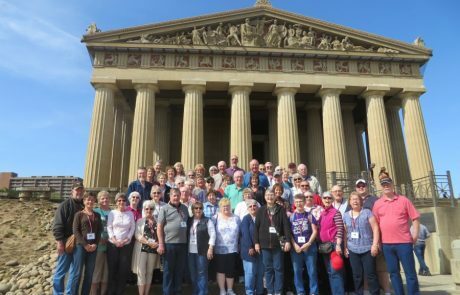 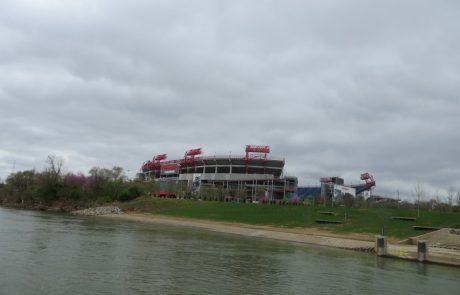 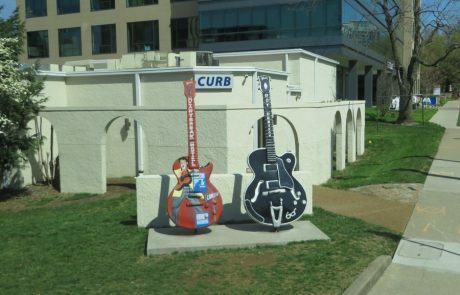 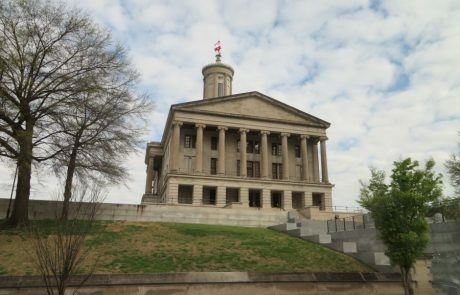 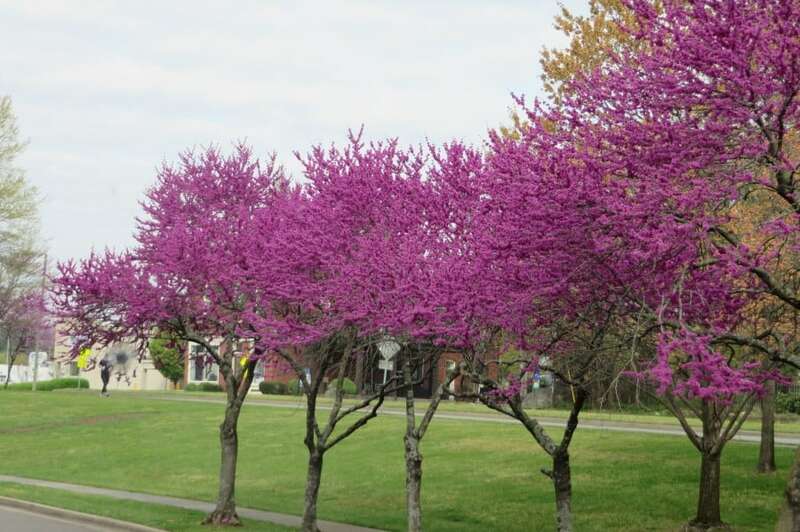 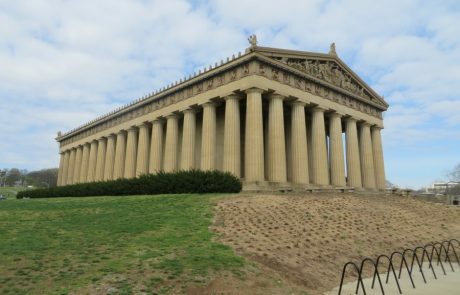 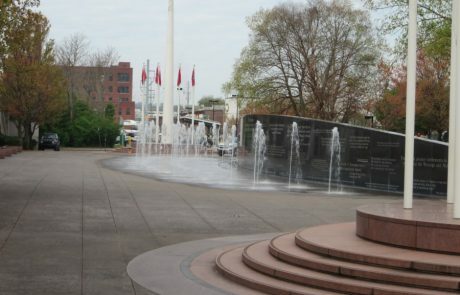 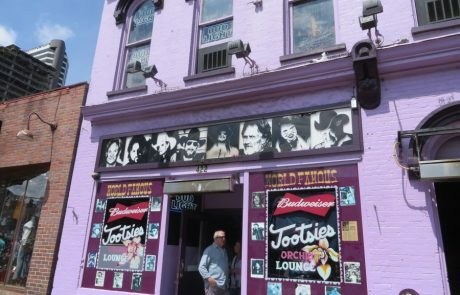 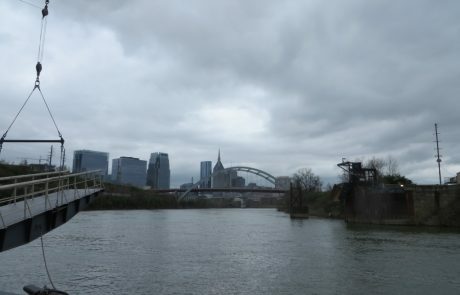 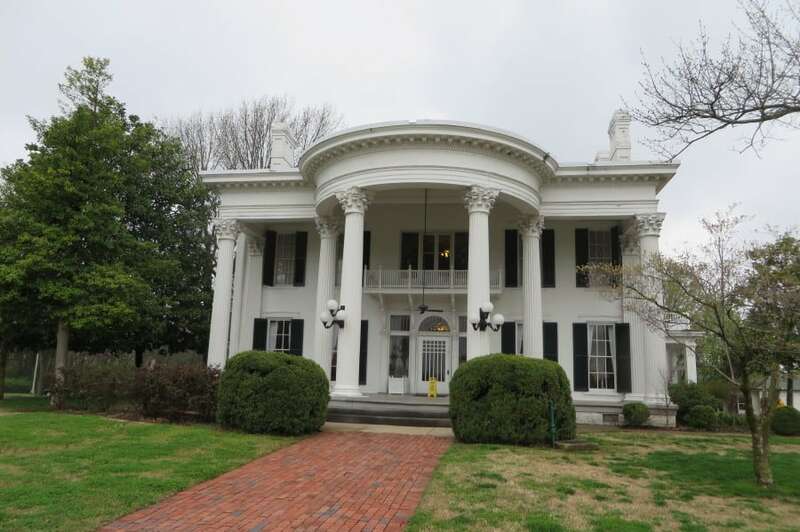 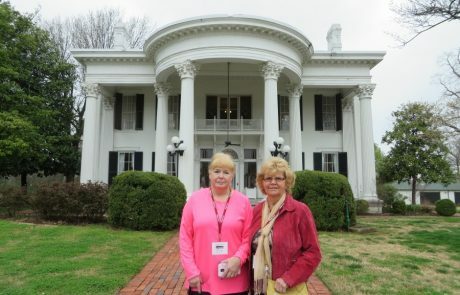 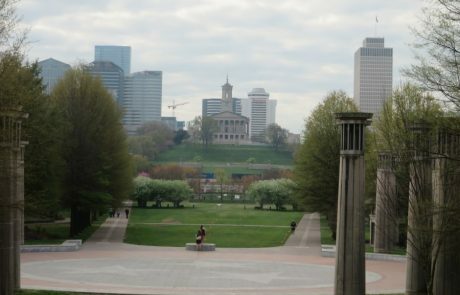 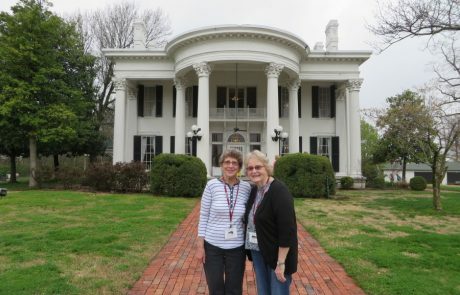 With a high in the upper 70’s, we headed for a tour of Nashville’s sites. 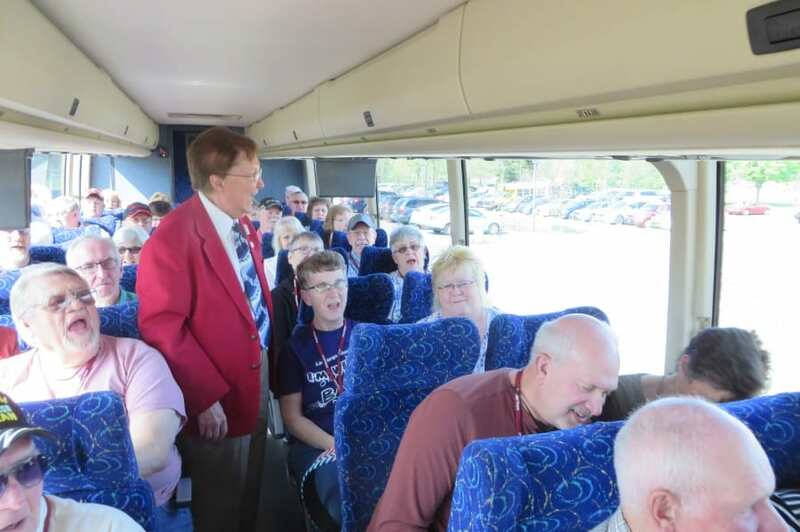 We got a lot of history and laughs from our guide. 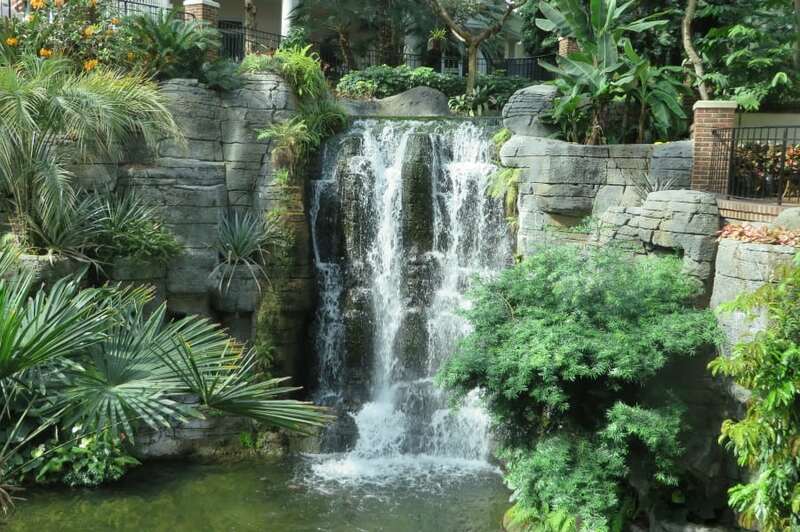 After the sites, we had time downtown or back at the hotel depending on your preference. 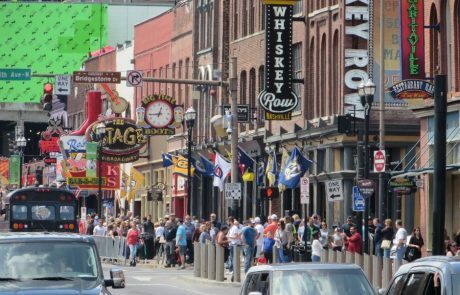 Downtown was packed and full of music and action. 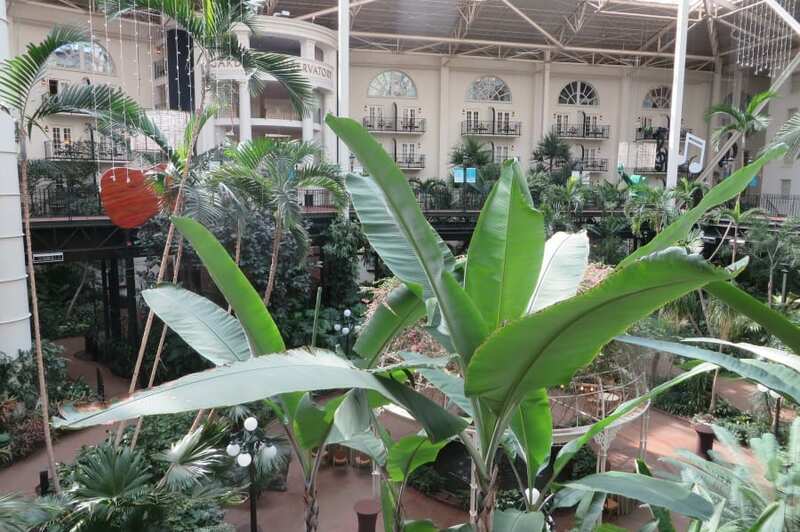 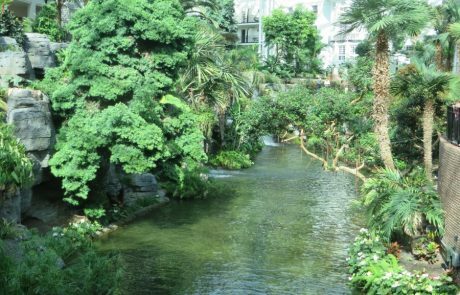 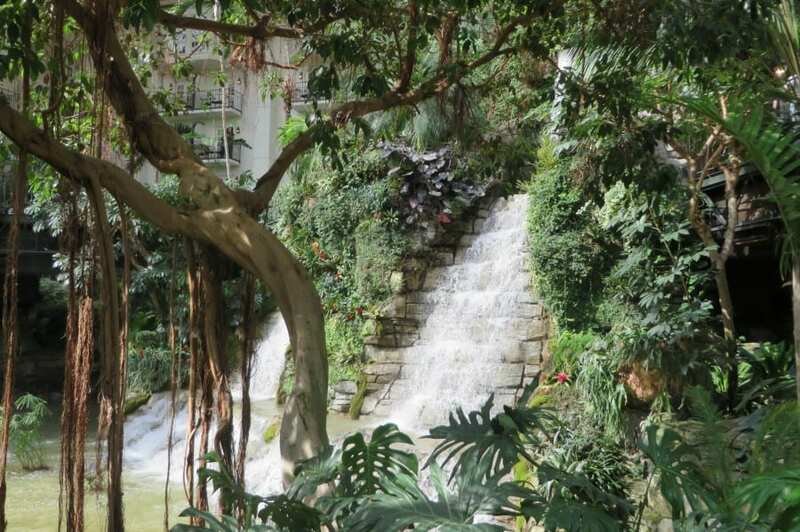 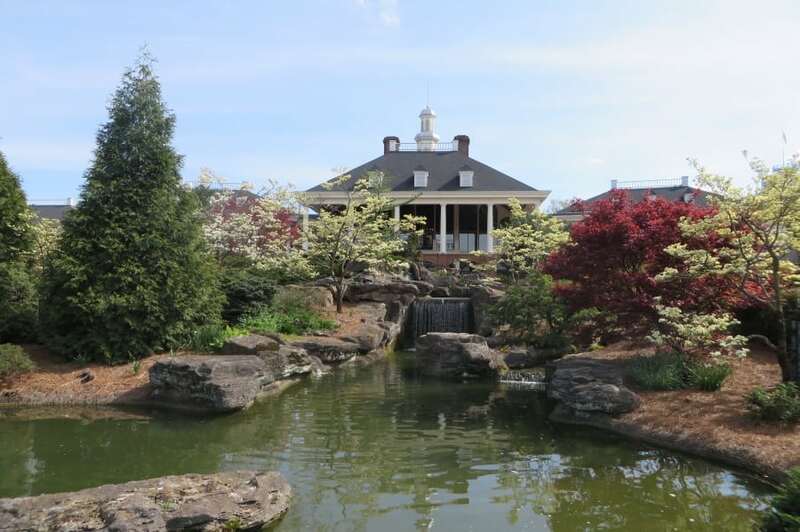 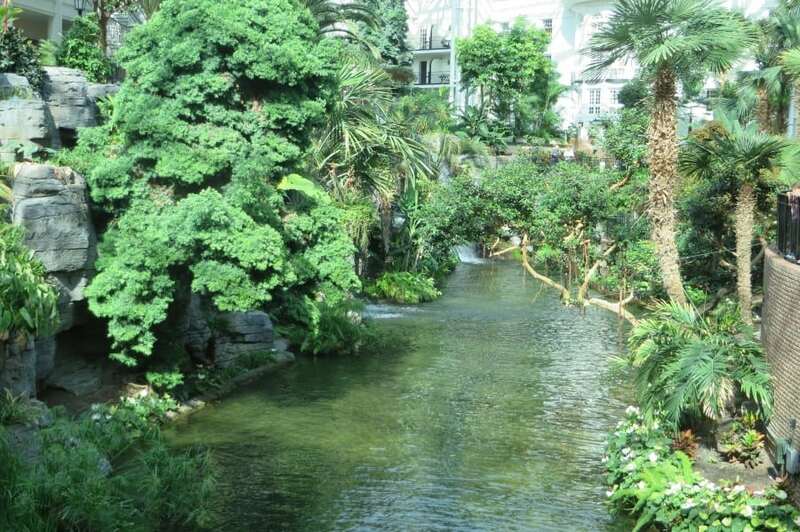 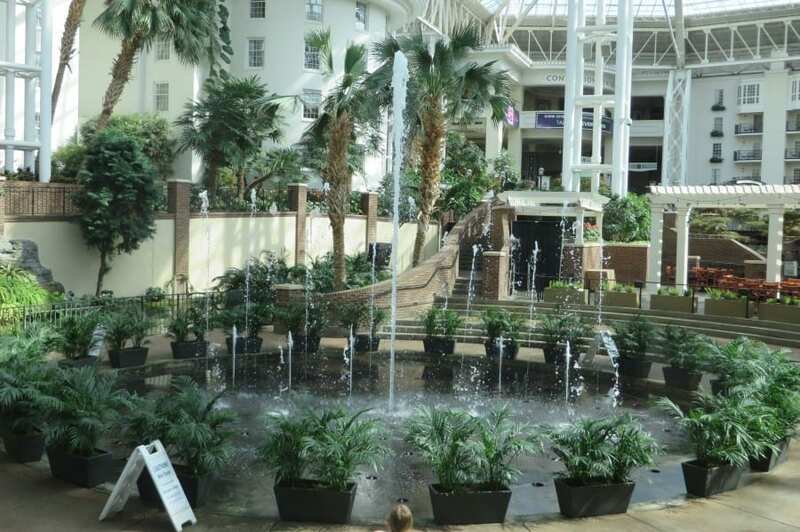 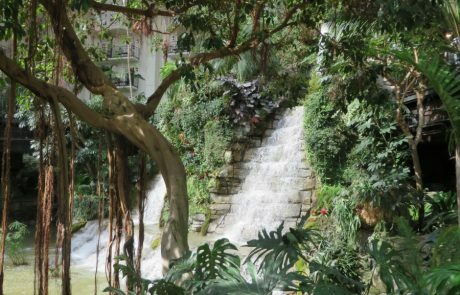 The hotel offered a relaxing afternoon to take in all the greenery and water features. 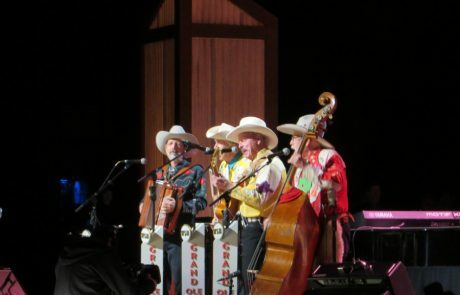 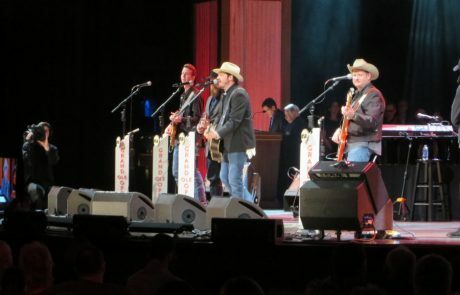 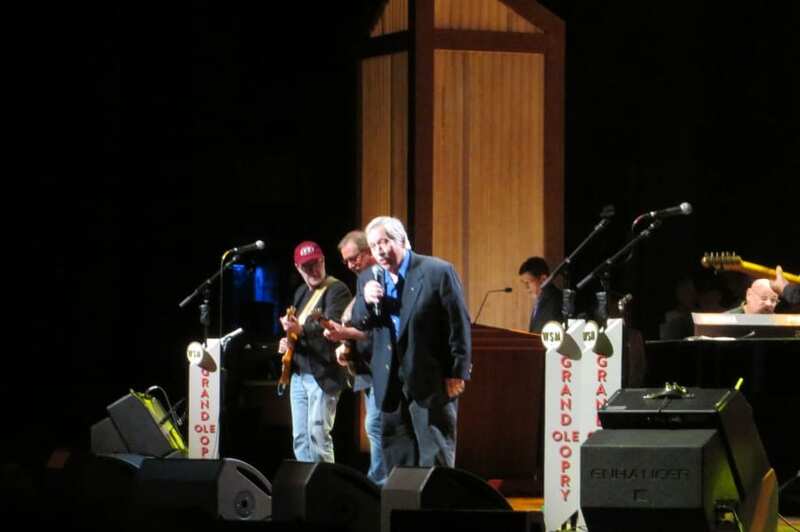 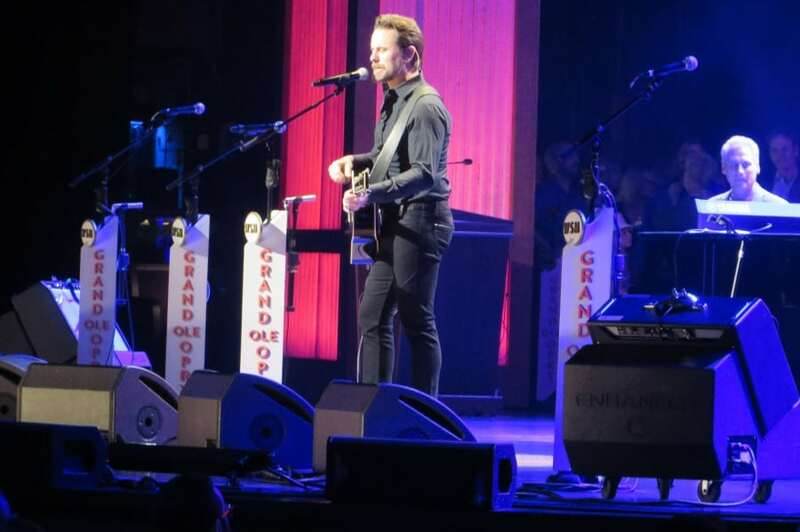 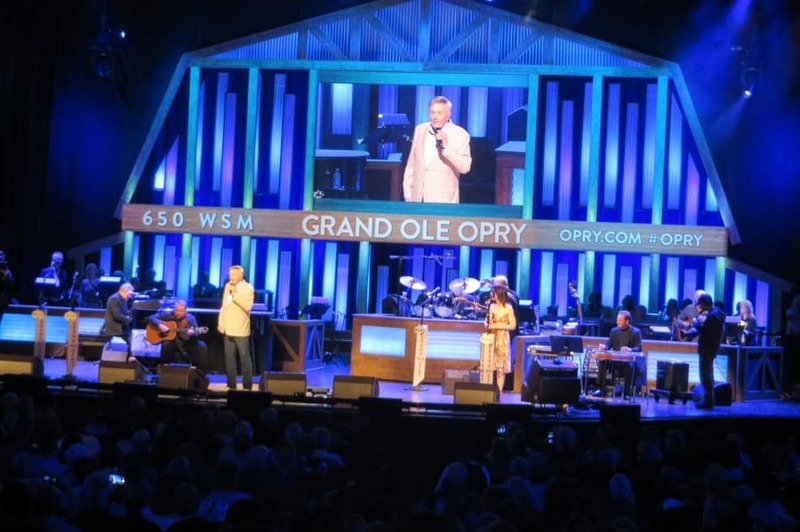 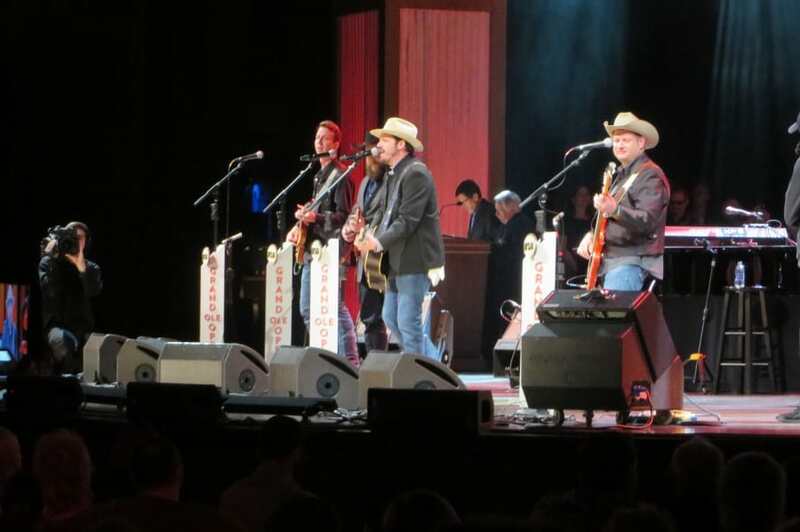 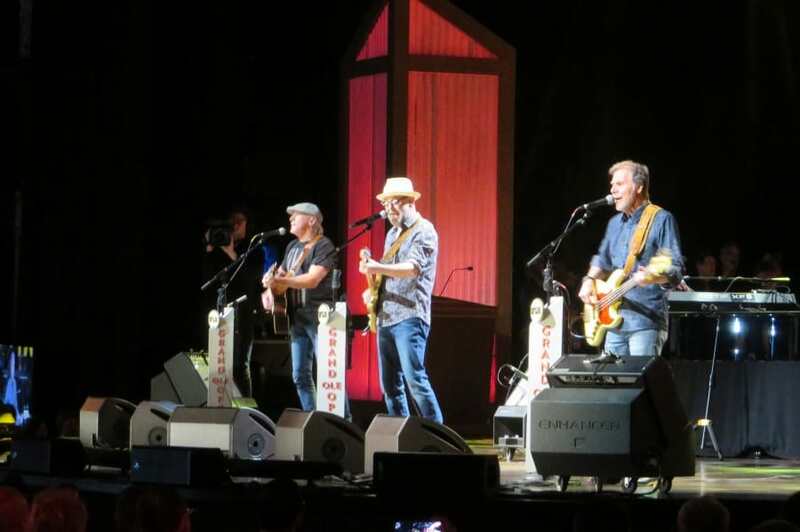 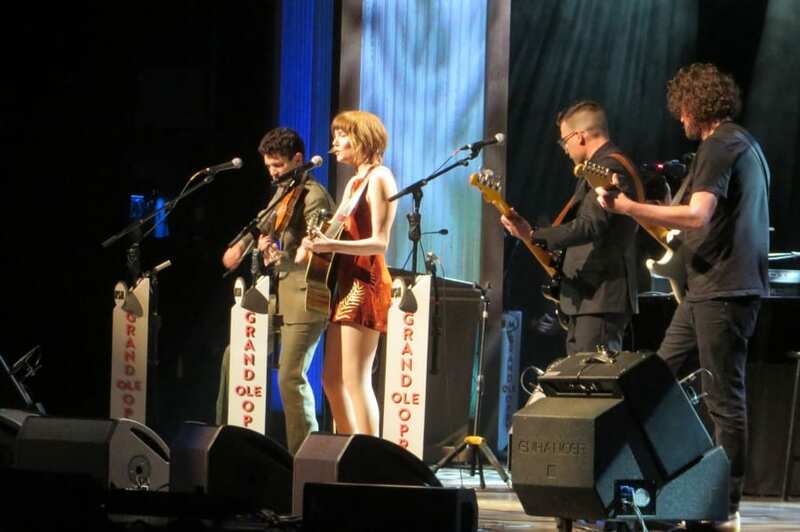 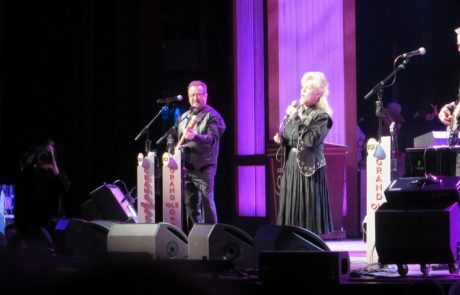 We capped our evening with a stellar show at The Grand Ole Opry. 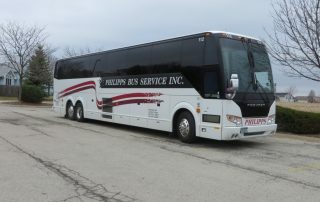 Today we started our trip home. 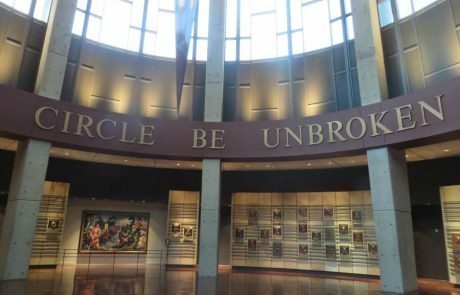 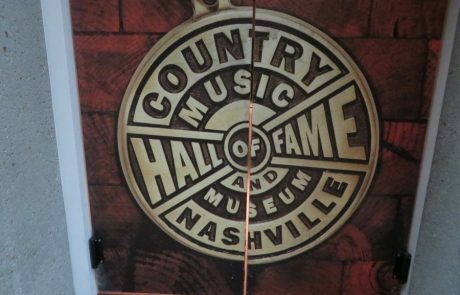 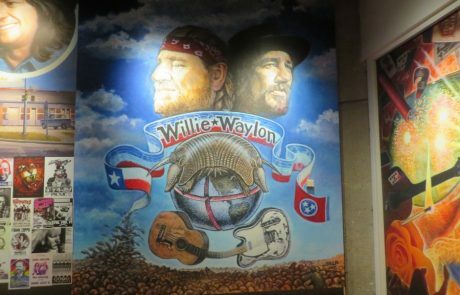 Before we left Nashville, we made a last trip downtown to the Country Music Hall of Fame. 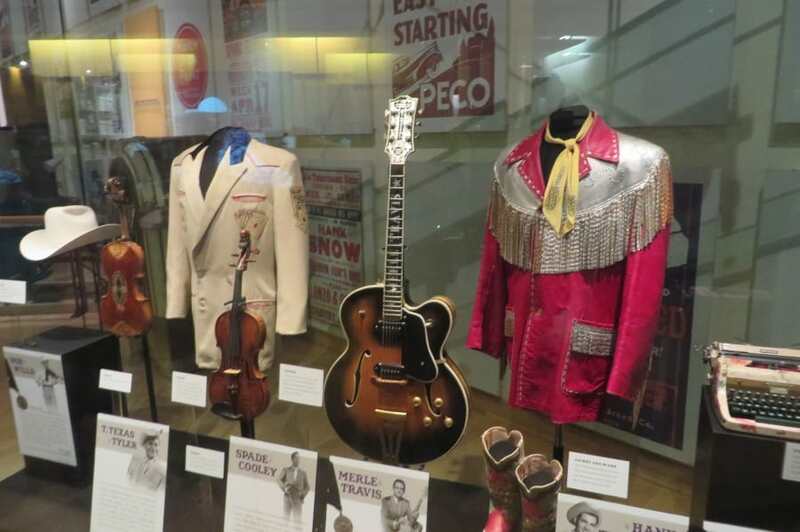 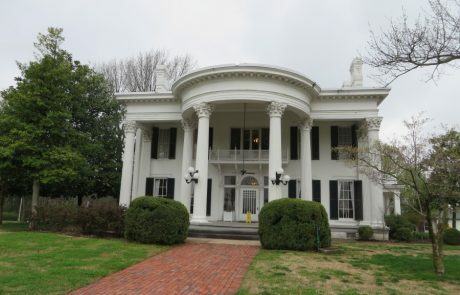 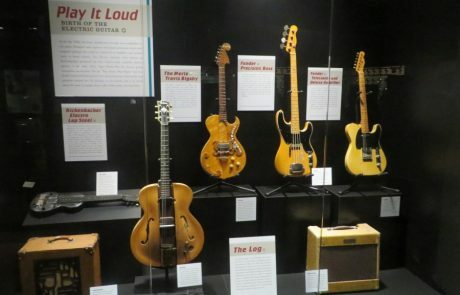 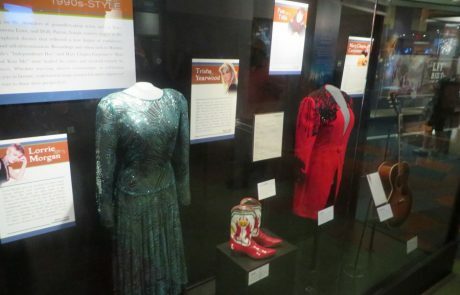 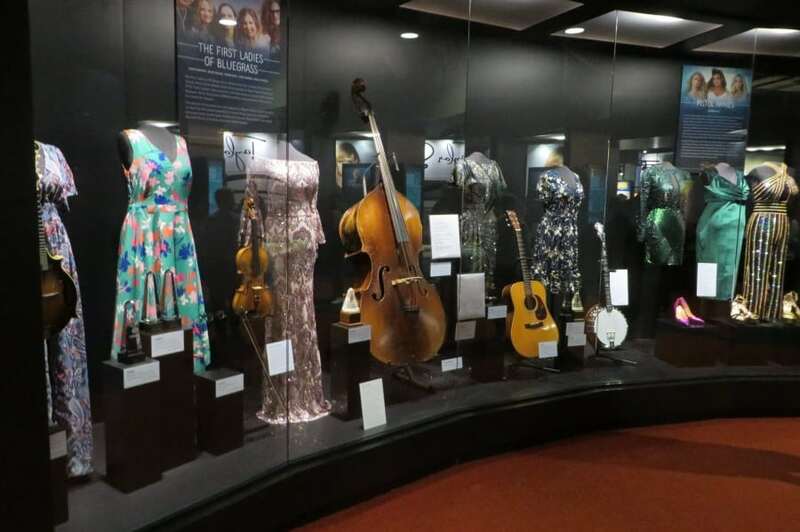 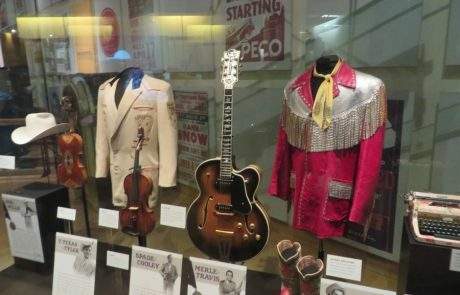 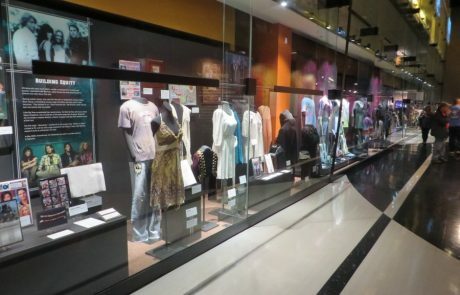 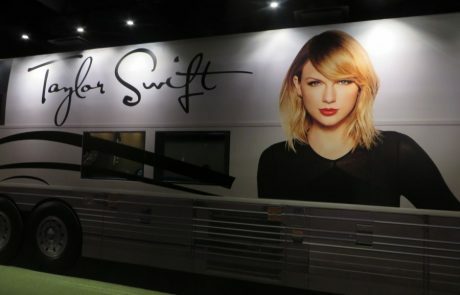 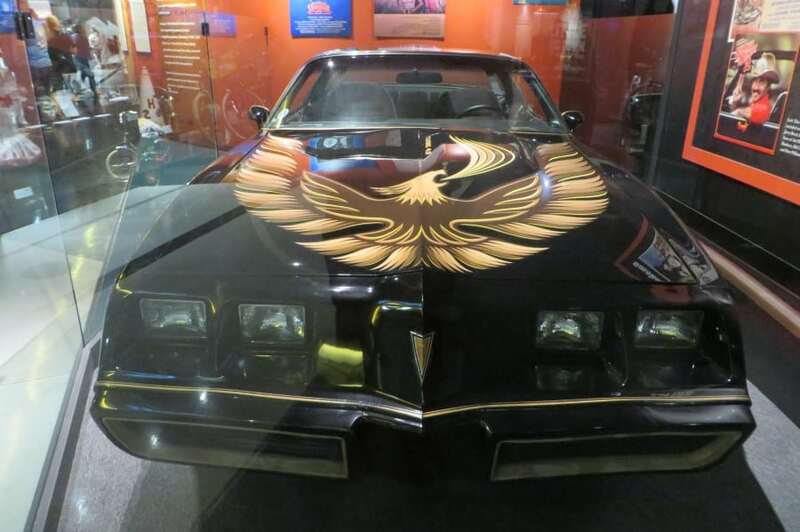 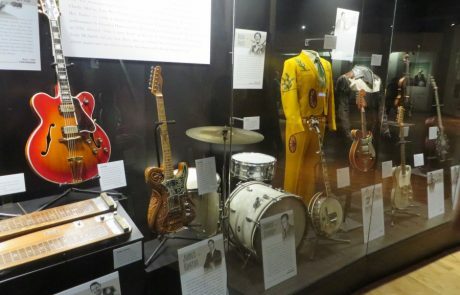 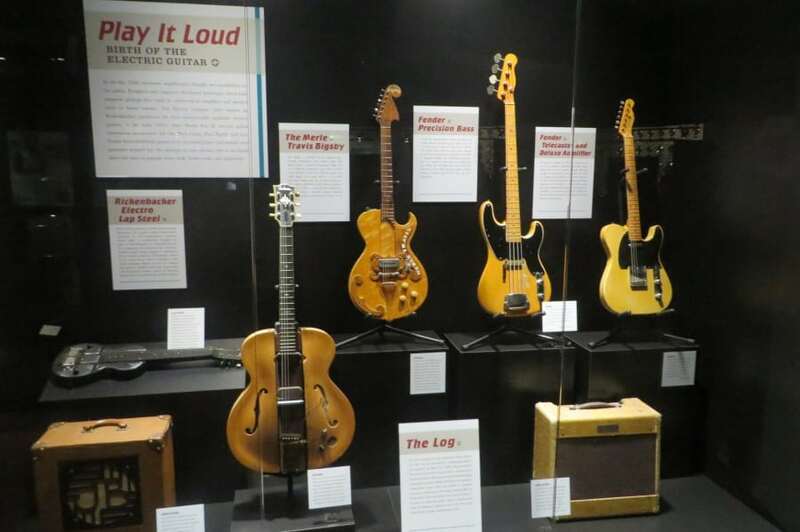 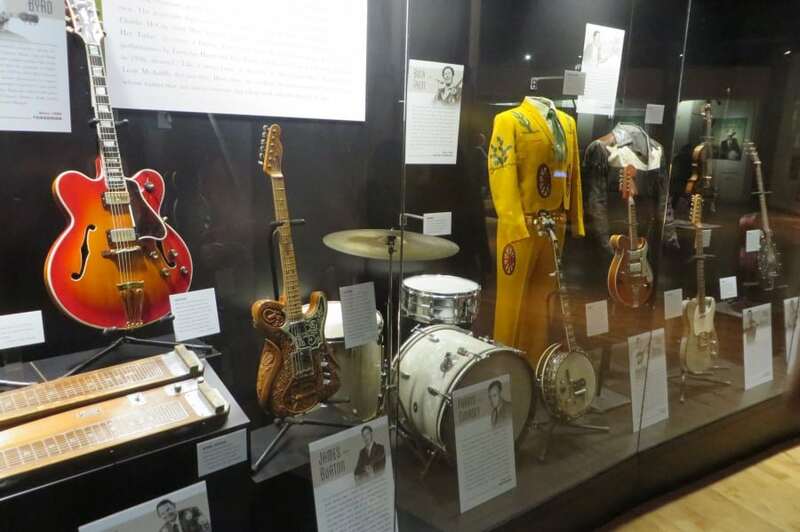 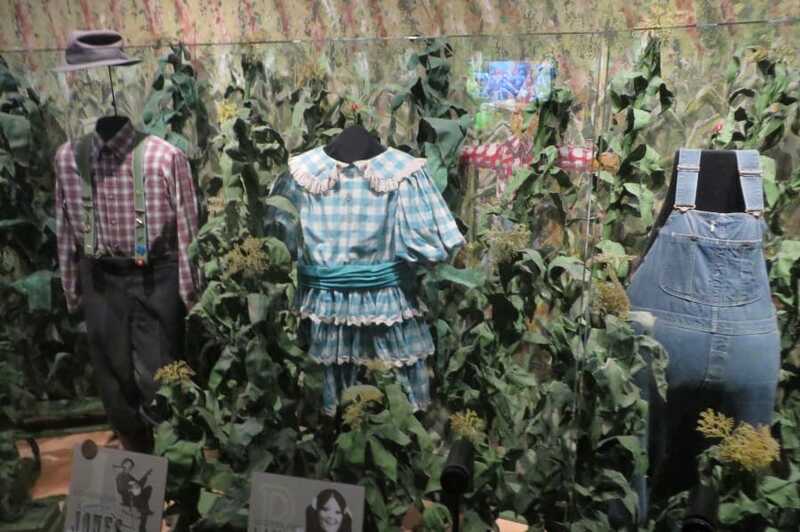 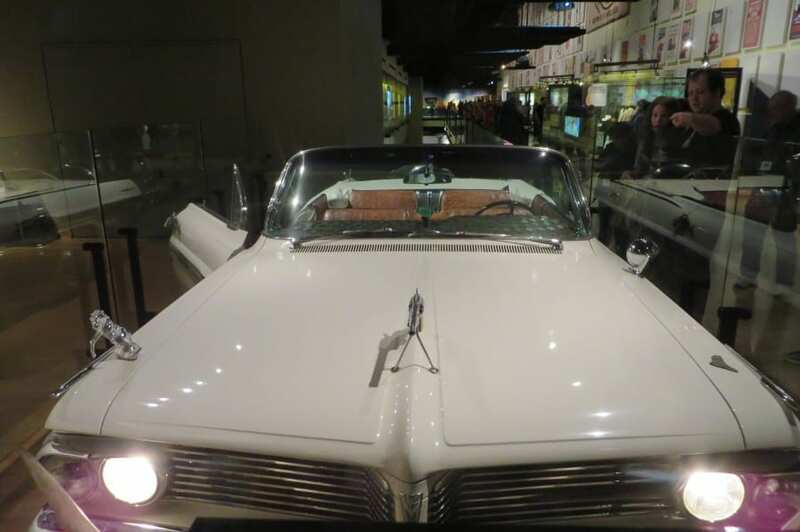 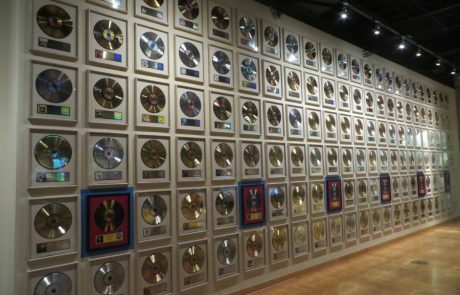 Exhibits from everyone from Elvis to Taylor Swift are on display. 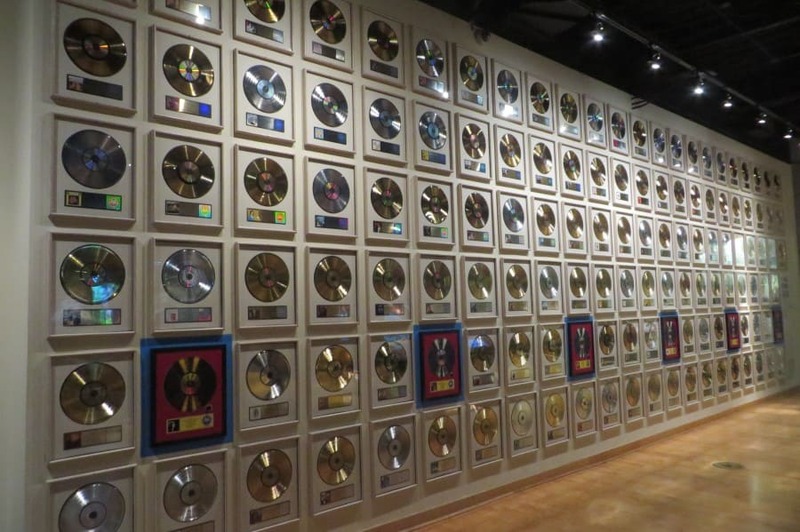 A great place for any music fan. 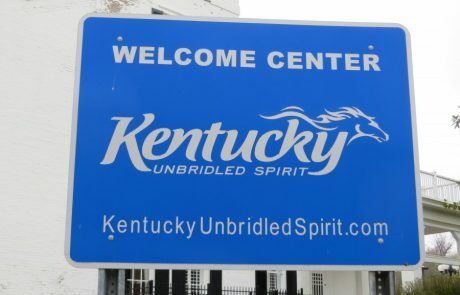 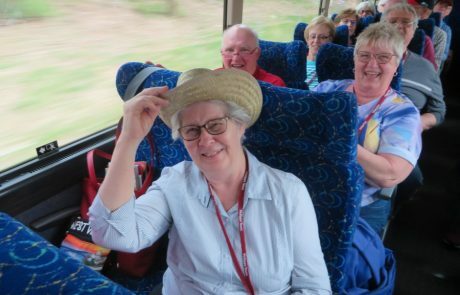 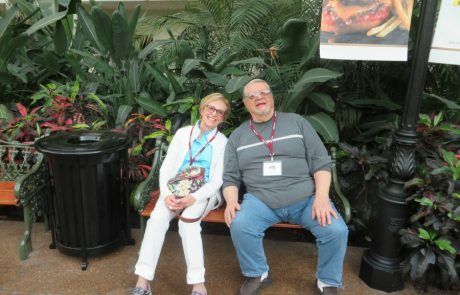 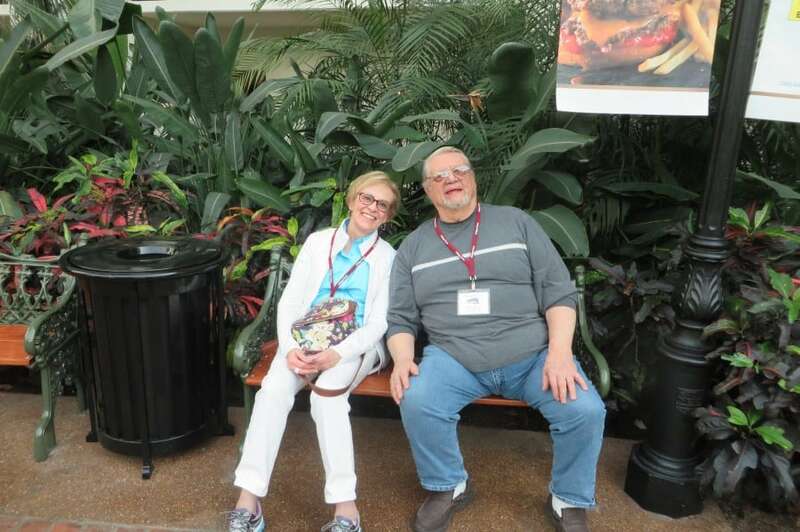 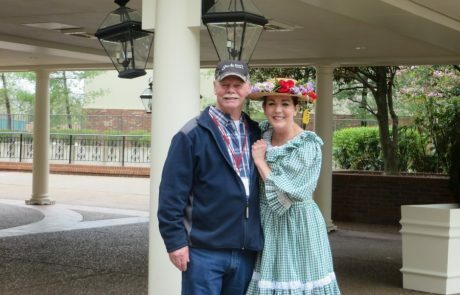 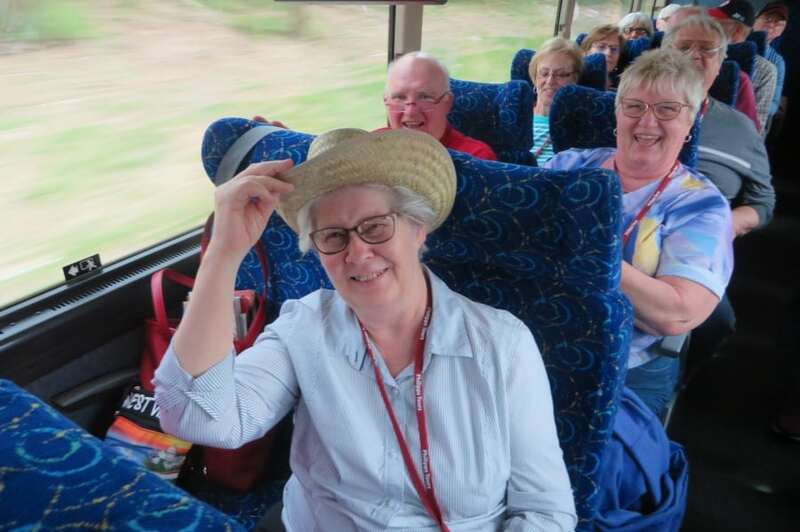 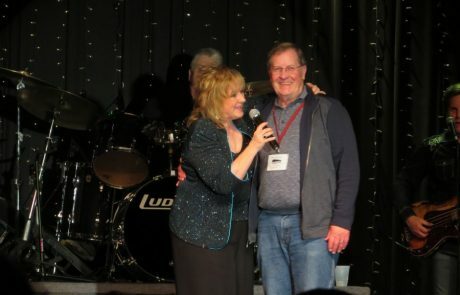 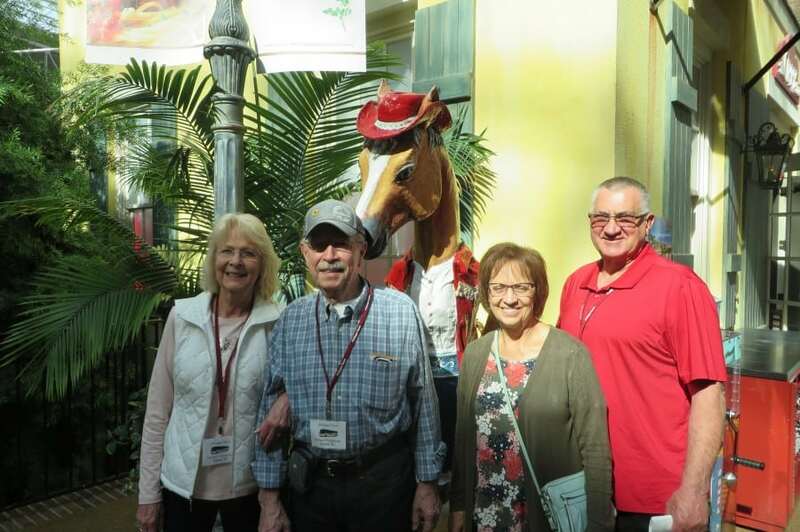 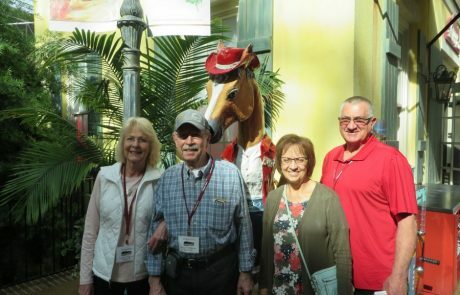 April 8, 2019 Monday – Our last day together, we had a fun trip again. 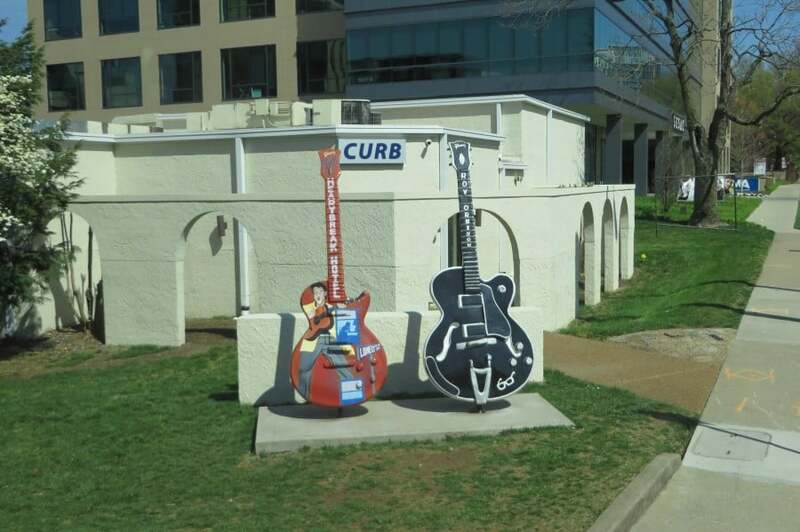 Nashville is great!